Puma Monolite golf shoes have a spikeless outsole with integrated traction. Purchased 2 different sizes since I didn't know which one would fit my son; After selecting the appropriate size - returned the 2nd pair with zero hassle. 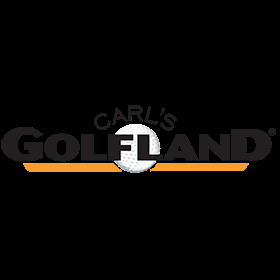 Buy majority of our equipment at Carl's.